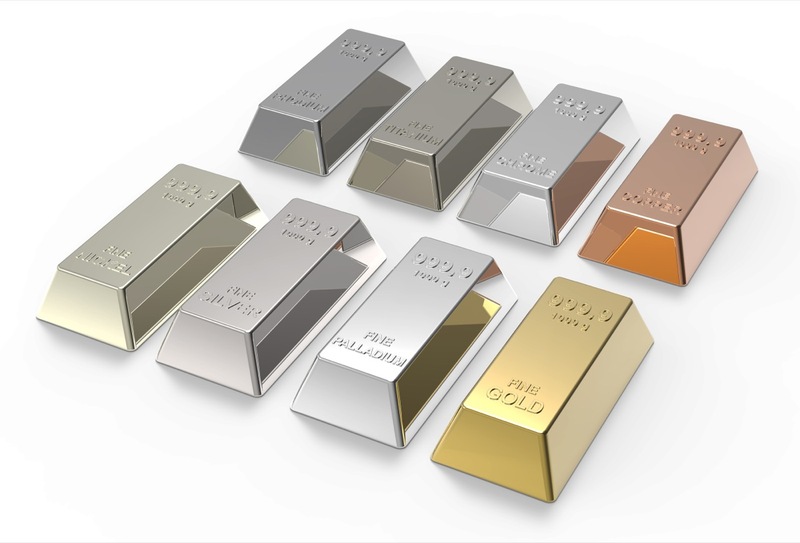 We compare the year over year metrics for the Metals and Currency Markets in this video. Palladium and Copper outperformed Silver and Gold Markets. The Russian Ruble and Brazilian Real strengthened against the US Dollar in year over year comparisons. The British Pound, Mexican Peso and Chinese Yuan all weakened considerably against the US Dollar the past year.